Nice quite and peaceful atmosphere! 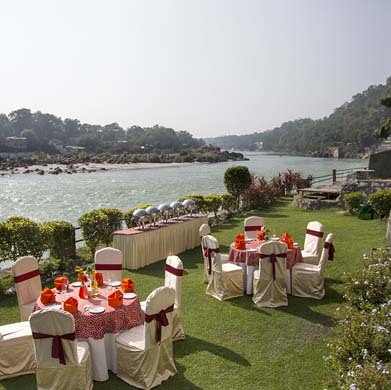 Lying amidst the foothills of the Himalayas, Laxman Jhula Divine Resort in Rishikesh, India overlooks the holy Ganges thus presenting a completely mesmerizing spectacle to its visitors. Giving the view of screen, Turquoise Ganga. 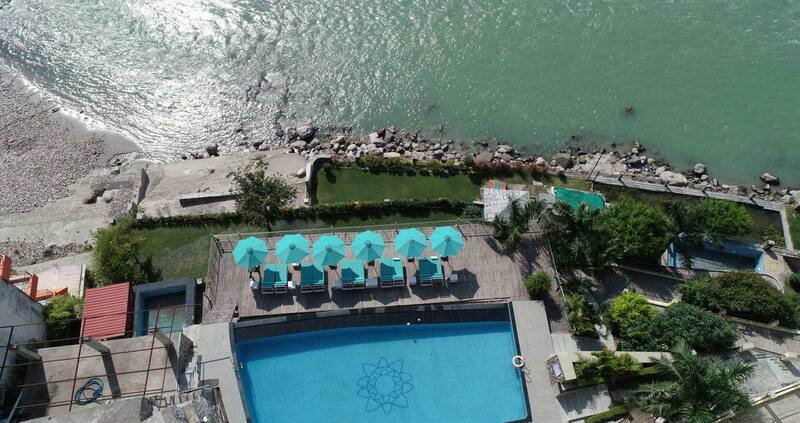 An awesome beauty of breathtaking, sun washed river complements the resort to provide you a real freshness cool and fresh air originating from mesmerizing Ganga refreshing your body and soul. 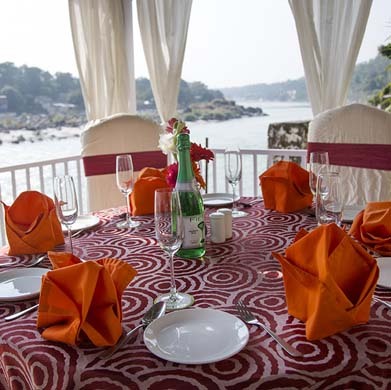 Ravishing view of sunsets and an enchanting sound of water of holy Ganga, refreshes the surroundings with its melody. 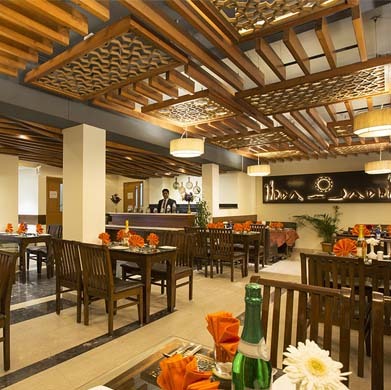 Your magical vacation in India starts right at Laxman Jhula Divine Resort which is the ideal place to combine business with vacation for the entire family. 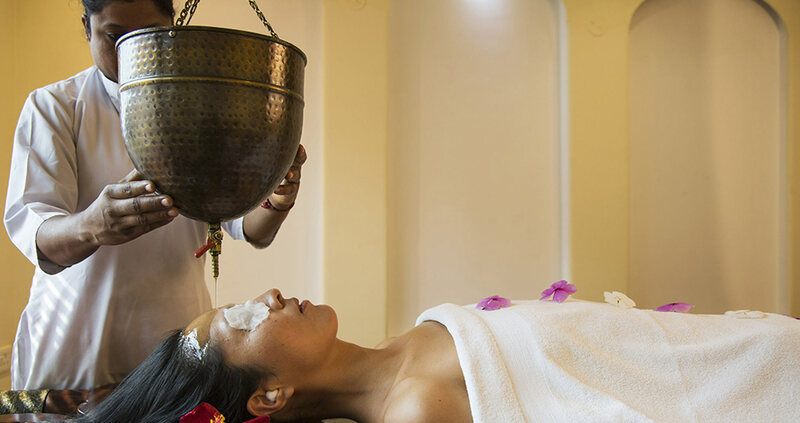 As a guest at one of the best hotels in the country, you will experience the traditional Himalayan hospitality with excellence. 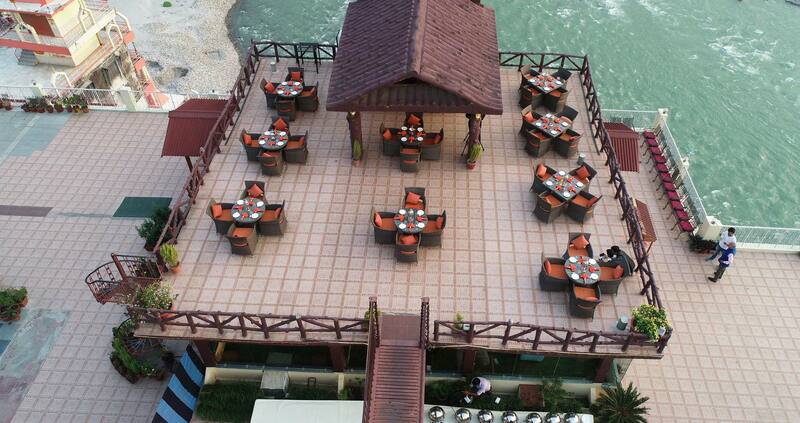 Divine Resort is the perfect site for a dream destination wedding. ceremonies can be held under the open skies overlooking the mountains, while a gentle zephyr from the holy river rises to bless the couple. It begins here. 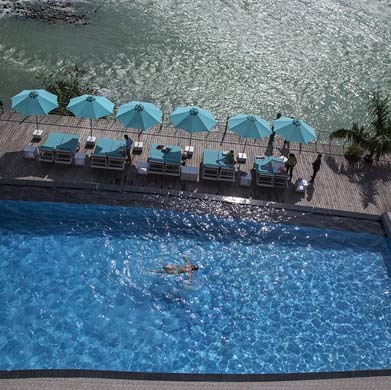 When you book your stay directly on an official Four Seasons website, you�ll be guaranteed the lowest rate possible for your stay and the most flexible cancellation terms. Book directly to secure your availability. You have access to our dedicated reservations specialists to help with your bookings and best services throughout your stay. Spend a few more hours together enjoying your room by getting late check-out at our hotel. All this on special request. 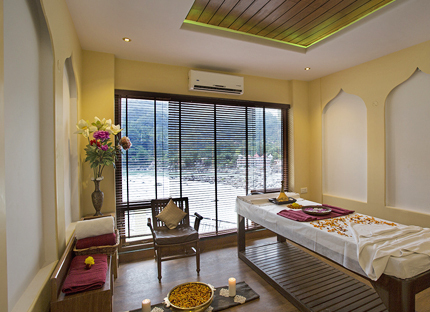 Laxman Jhula Divine Resort offers the best facilities among all other Resorts in Rishikesh. Free WiFi is available 24 Hrs at the resort for its esteemed guests to connect with the outside world. For those moments of liesure, or when business has to be discussed outside the confines of a corporate environment, this is the place. 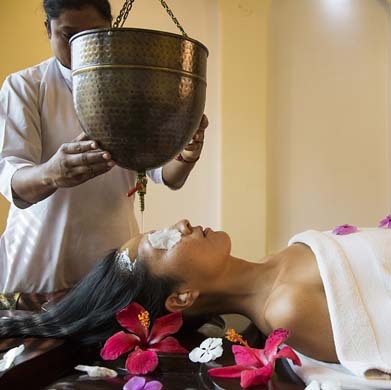 We promise you, the experience will be worth repeating, over and over again. 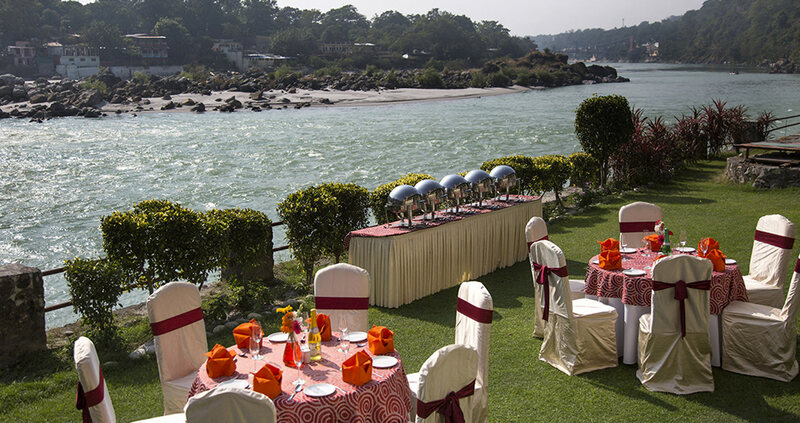 Laxman Jhula Divine Resort, offers you a sustained tradition of elegance and service. 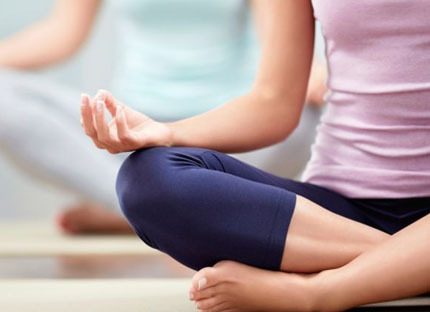 The promptness and efficiency of our services, will always meet your expectations. 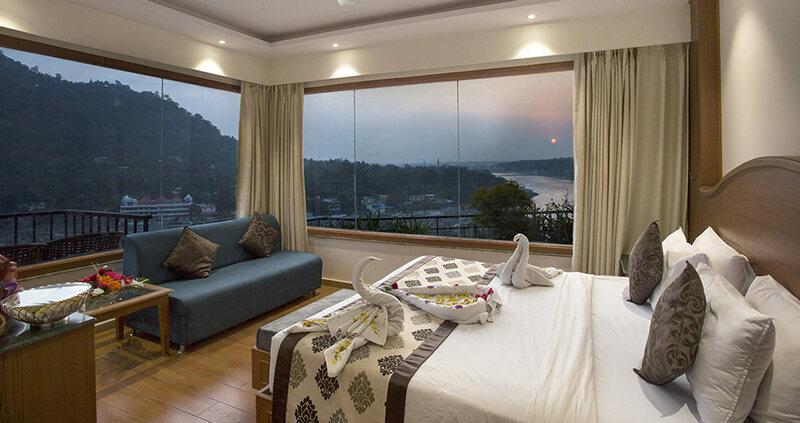 The comfortable and spacious Family Executive Rooms with all the modern amenities, 2 King Size beds, LED TV with DTH Connection, Sofa, WiFi, and a view of the Ganges from the room. 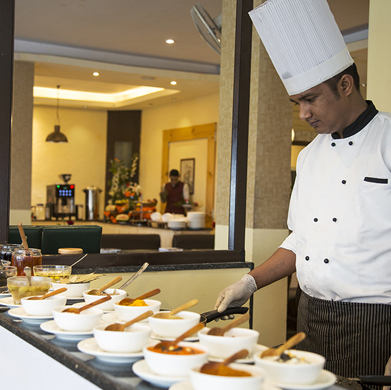 Our Executive Rooms are comfortable enough to give you a relaxed and peaceful stay at the Divine Resort. The room is equipped with LED TV, Double Bed, Tea/Coffee Maker, WiFi, and round the clock room service. 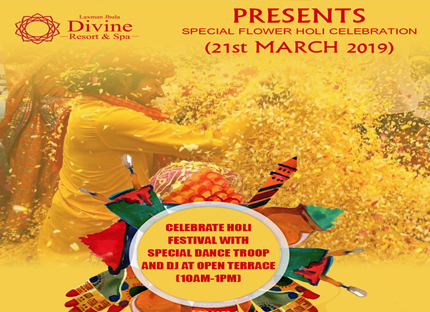 Celebrate holi festival with special dance troop and dj at open terrace (10am-1pm) with Mocktails, gujiyas and snacks..